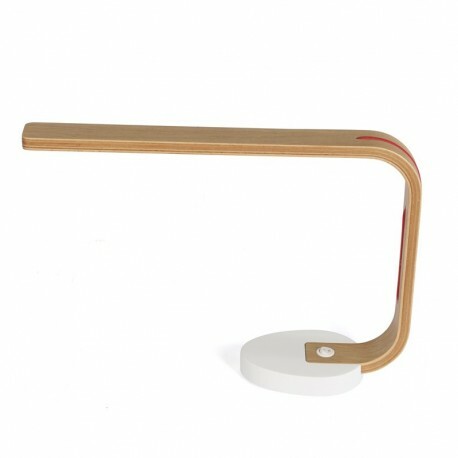 Ideal for those who want to use narrow spaces effectively, Nerdie Lamp is a functional model that offers a wide field of illumination without taking up a lot of space with its slender construction. 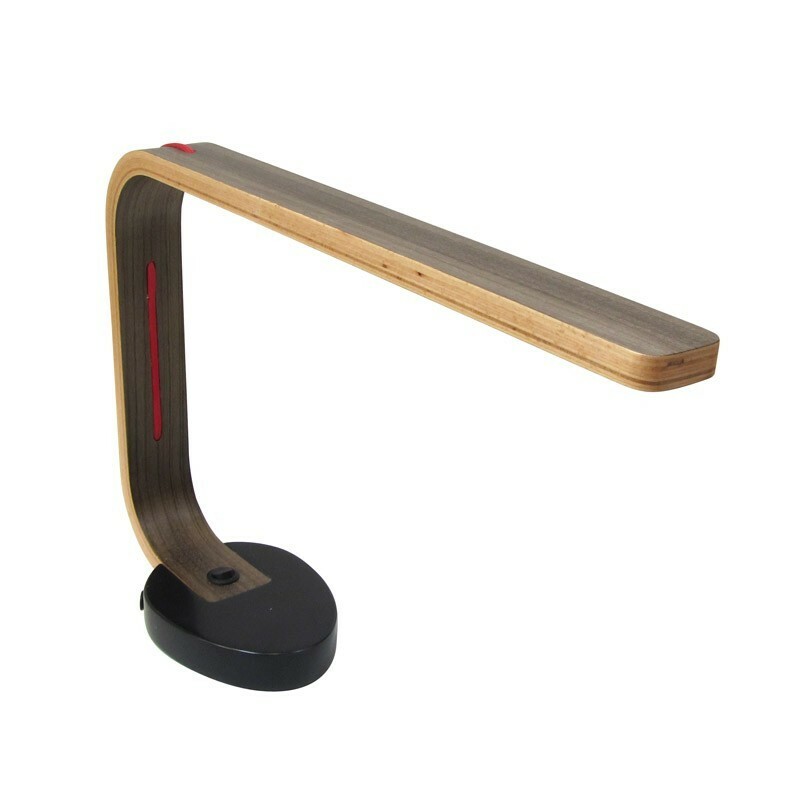 The product which can be preferred in many different places such as home, office, cafe and bookshelf; provides modern, elegant and stylish lighting solution. 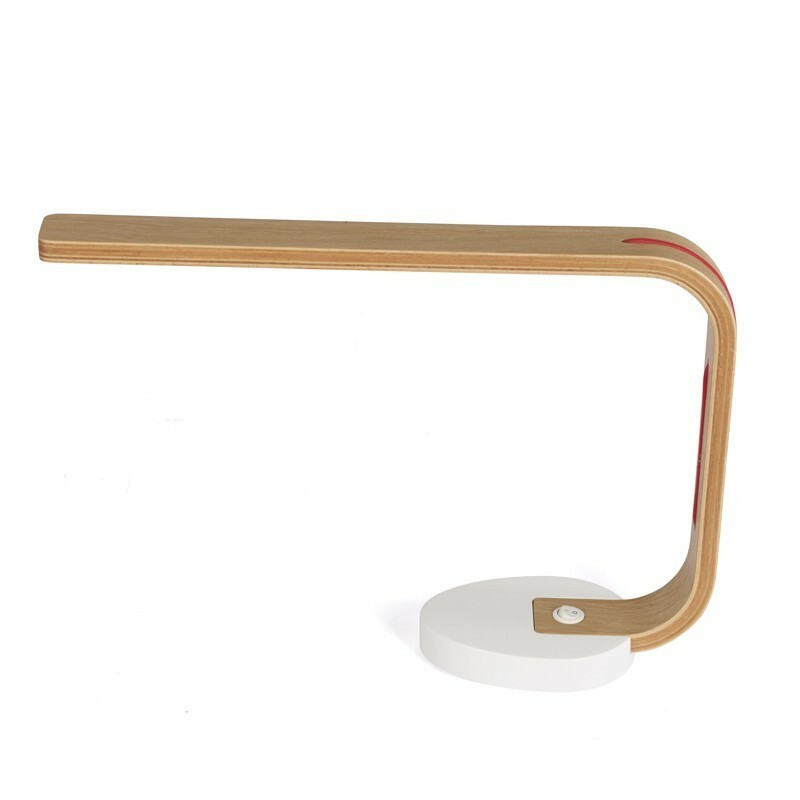 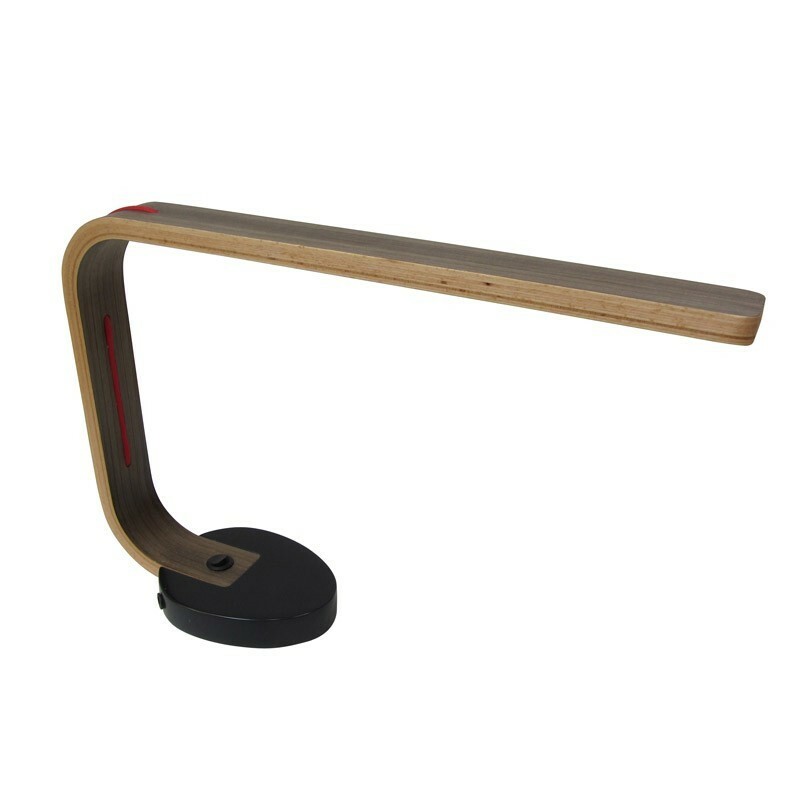 Designed by Metin Nergiz, Nerdie Lamp desk lamp can be thought of as a functional item that provides effective lighting to be needed on the table, as well as a decorative element that will add a modern and aesthetic sensation to the living spaces. 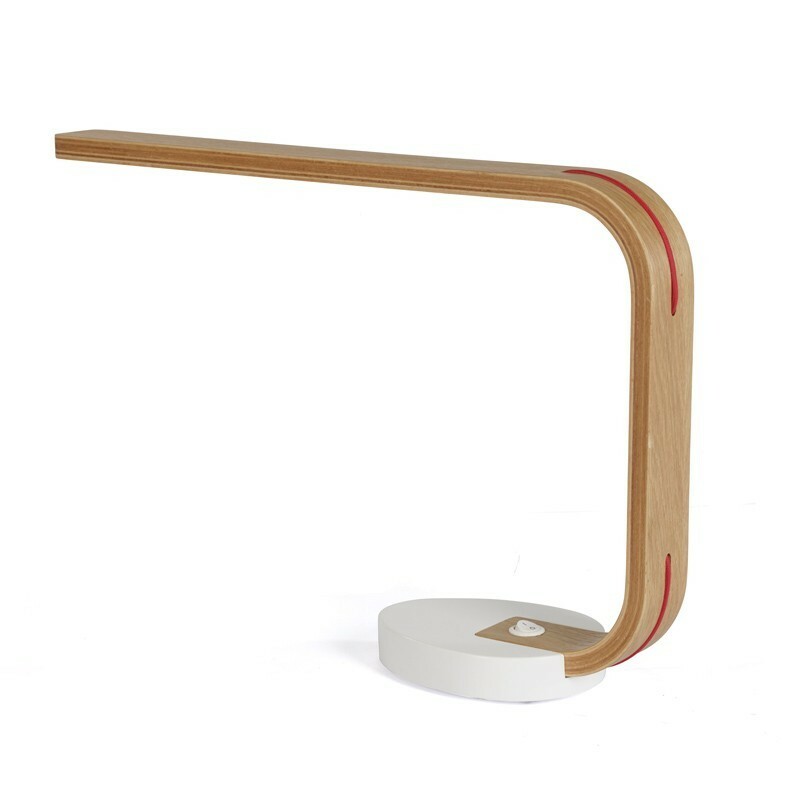 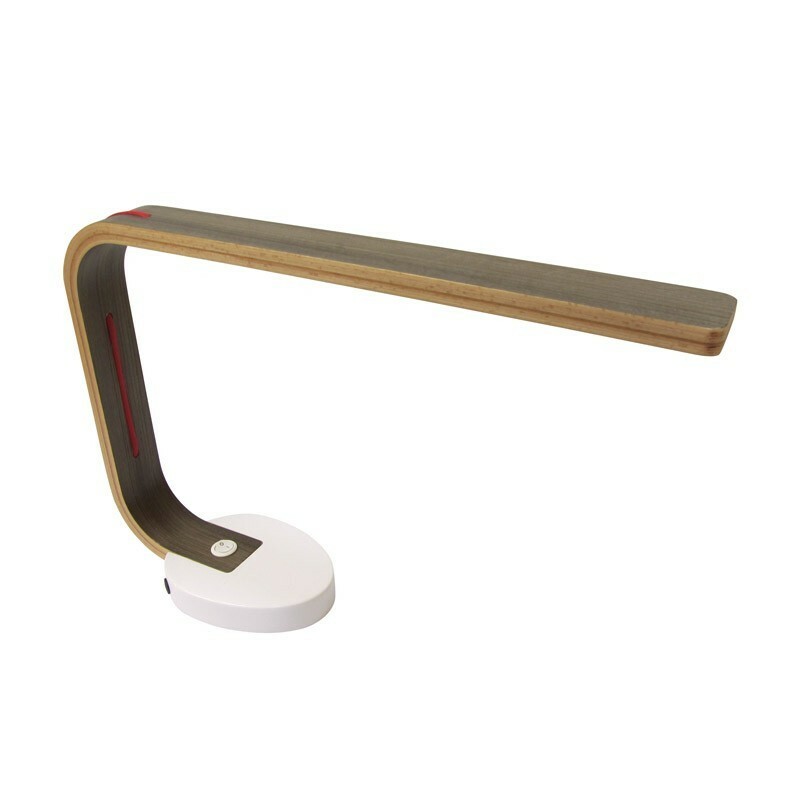 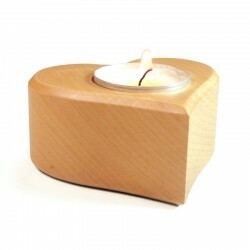 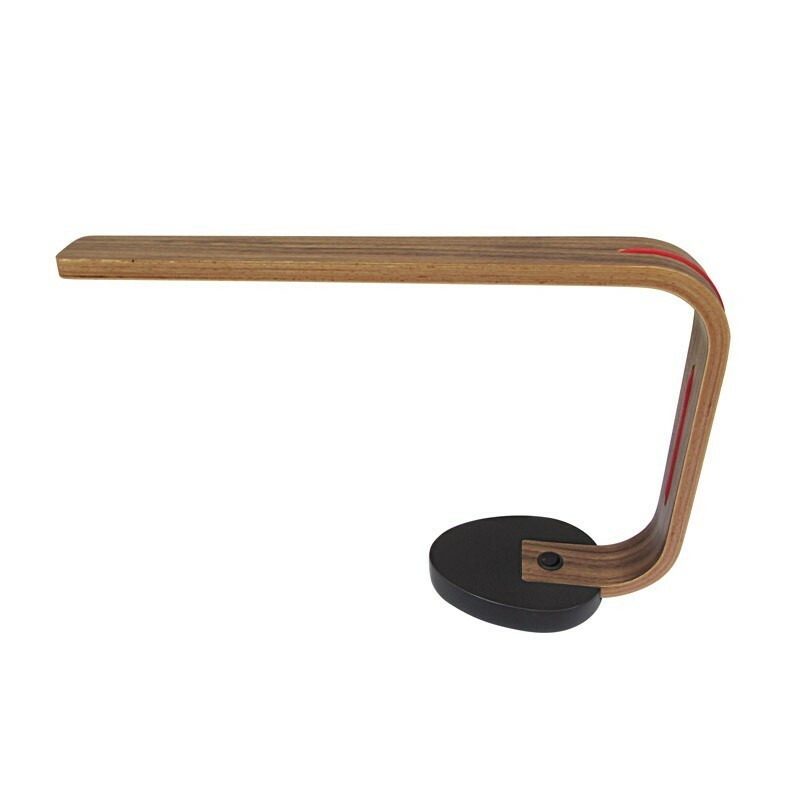 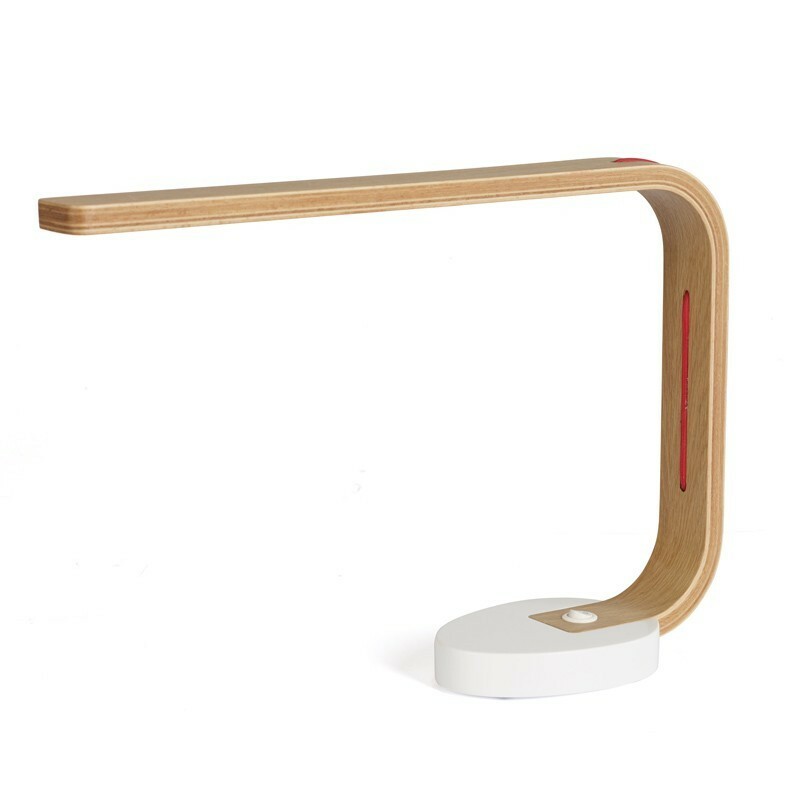 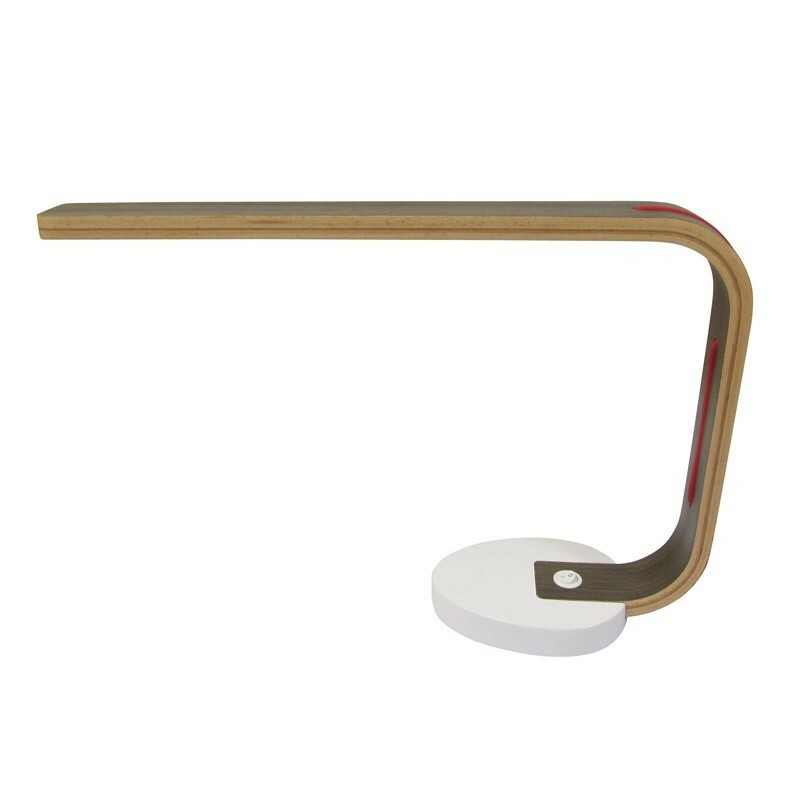 It is provided in 48x12x33 dimensions, the oak, walnut is used in the body of the table lamp with the red line detail on it, black and white Corian was used in the foot part.